Regis provides the best aged care facilities in Perth; everything we do is centred around our residents. In order to provide the best quality of care for all of our residents, we offer a range of support such as ageing-in-place, dementia care, respite care and palliative care. 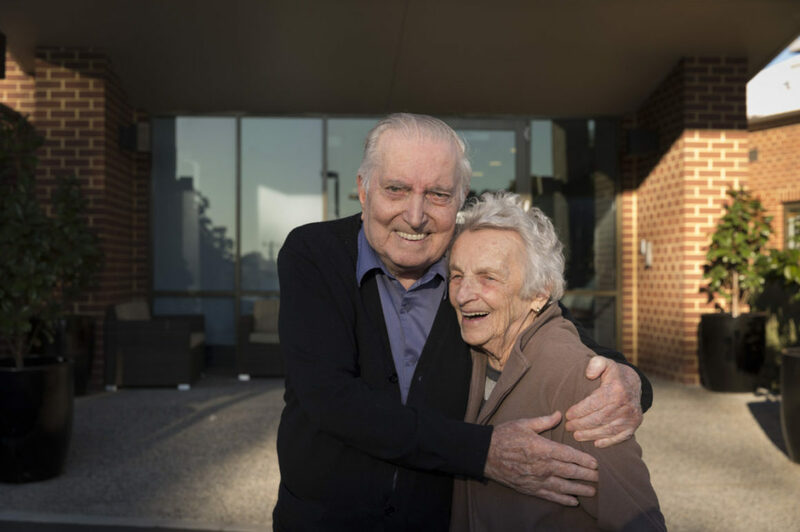 We will ensure that your loved one will be taken care of at one of our many aged care facilities in Perth, and be able to age with dignity and live life on their own terms. We always encourage our residents to stay active by participating in favourite pastimes and activities, allowing them to stay connected to what matters and to form new friendships. As a provider of aged care services in Perth for over 20 years, our ultimate focus has always been to ensure continual and quality support for our residents. Get in touch with us today and book a tour to see why so many people choose Regis Aged Care.